ASUS features on Fortune’s Most Admired Companies in the World list and is at the forefront of merging commitment and innovation. With the brand new VivoBook Flip notebooks, technology becomes your personal aide in your home, at your coffee shop meetings and lunch dates. These portable, powerful machines aren’t only capable of getting you on the cutting edge of your career but are also helping shape the way in which you communicate and connect. The VivoBook Flip 14 has overturned all expectations. Doubling up as a powerful laptop and a handy tablet, the VivoBook Flip is the definition of the work and play combination. One moment you could be negotiating deals while the next you could be chatting to your friends in a coffee shop, this laptop will get you there. The stepless hinge that transforms it from a laptop to a tablet, is what allows it to be used in any position and for multiple purposes. The 8-hour battery life allows you to surf the web, watch your favourite Youtube guru without any stress of running out of battery life. By carefully trimming every last gram, this 2-in-1 combination allows you to work or relax anytime, anywhere. Whether it’s work or play, these ASUS innovations can take you from being at home with the family to facing a daunting meeting with seamless transition. What they are is consistent, powerful and unforgettable. From typing out emails to editing high quality images, these laptops are built for the ultimate experience by a company that’s truly in search of the incredible. 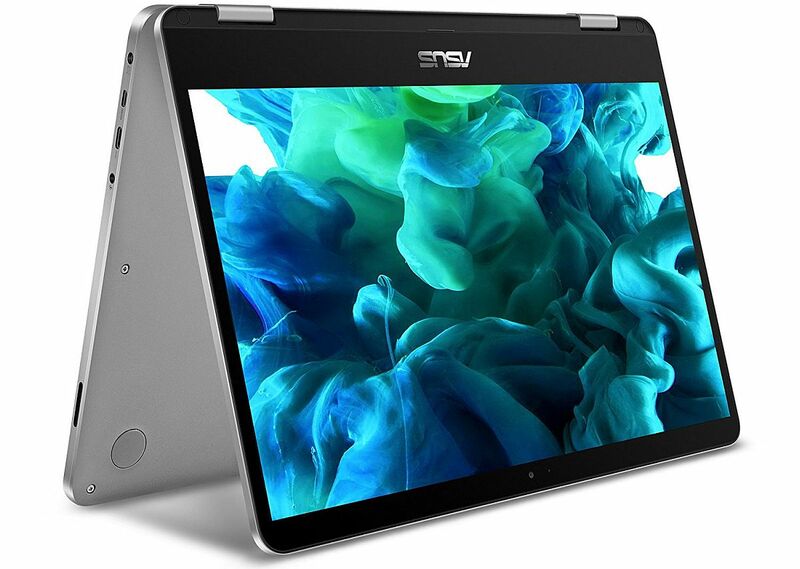 ASUS VivoBook Flip 14 is now available in South Africa from EVETECH.co.za. Operating System Windows 10 Pro – ASUS recommends Windows 10 Pro.